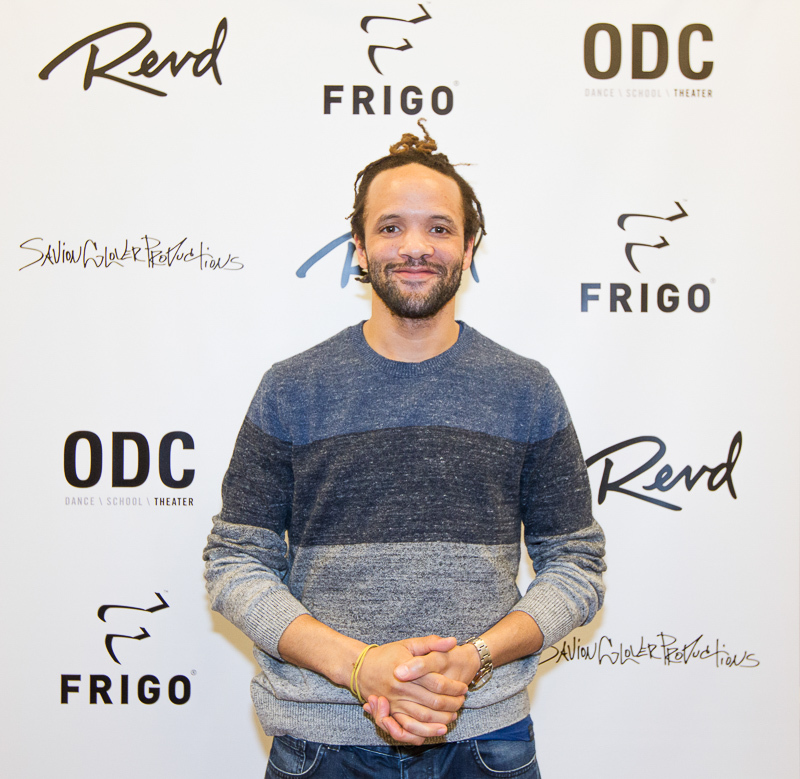 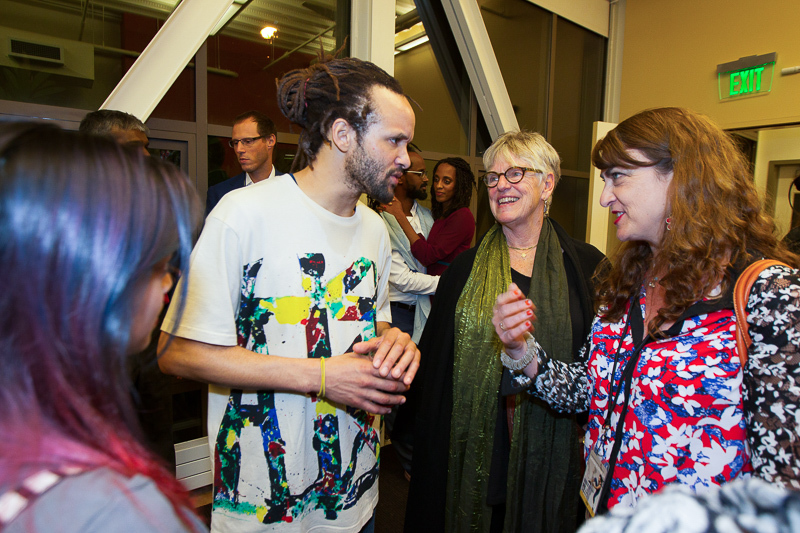 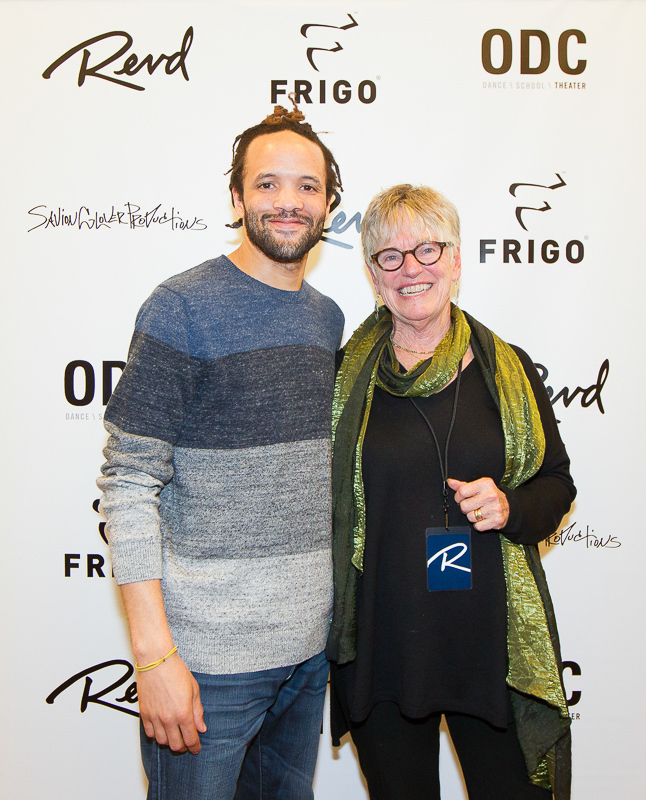 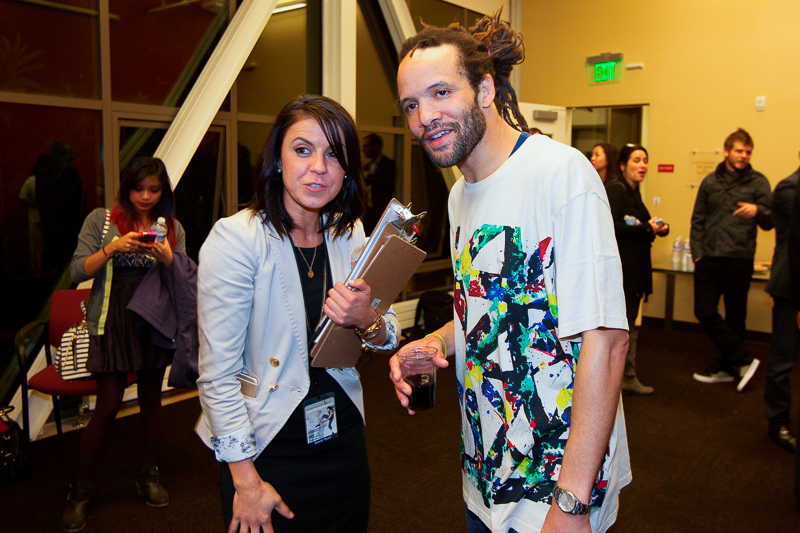 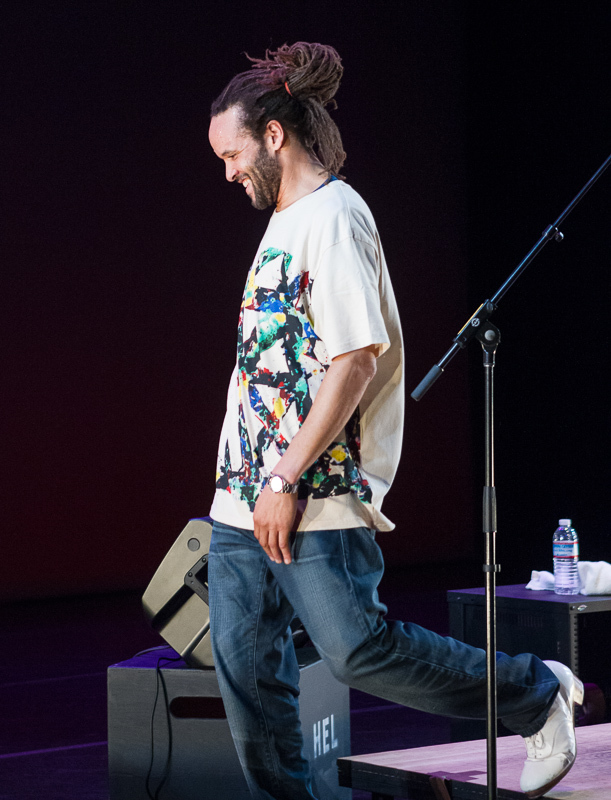 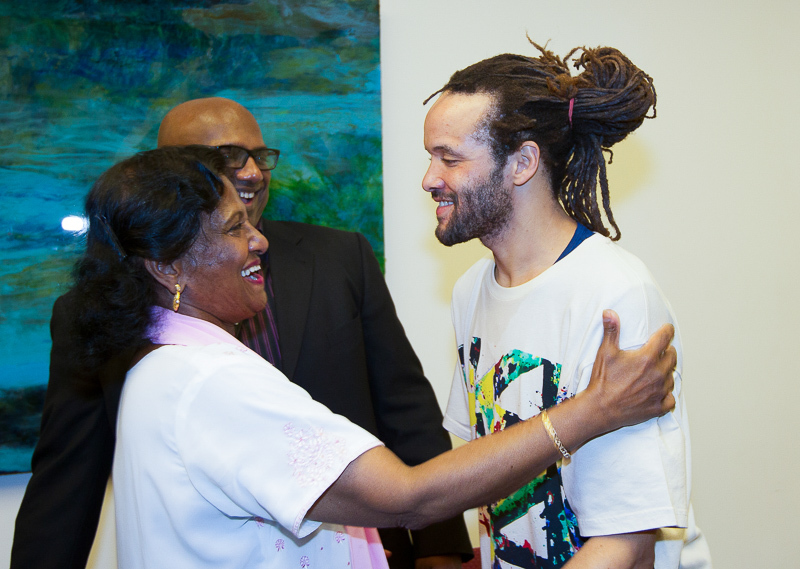 An up-close and personal 175 guest dance event and fan Q&A with Tony Award-winning dancer-choreographer Savion Glover! 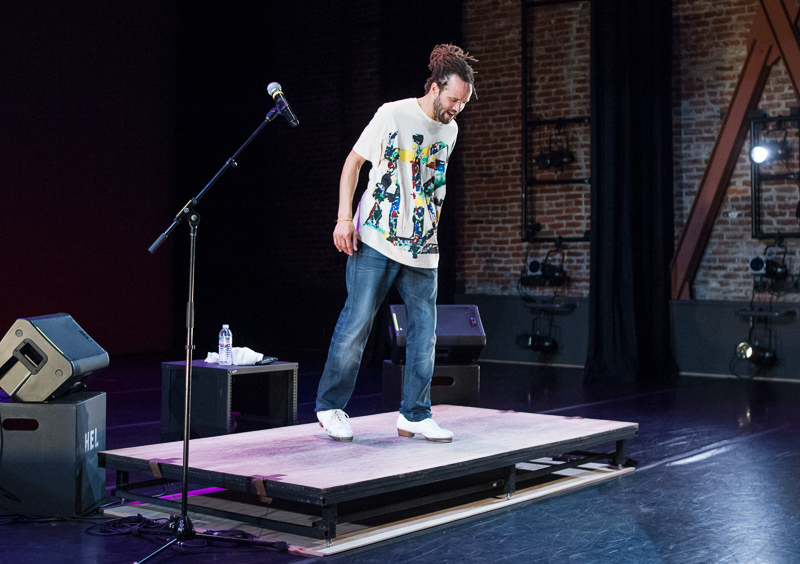 In the words of tap legend Gregory Hines, "Savion is possibly the best tap dancer that ever lived." 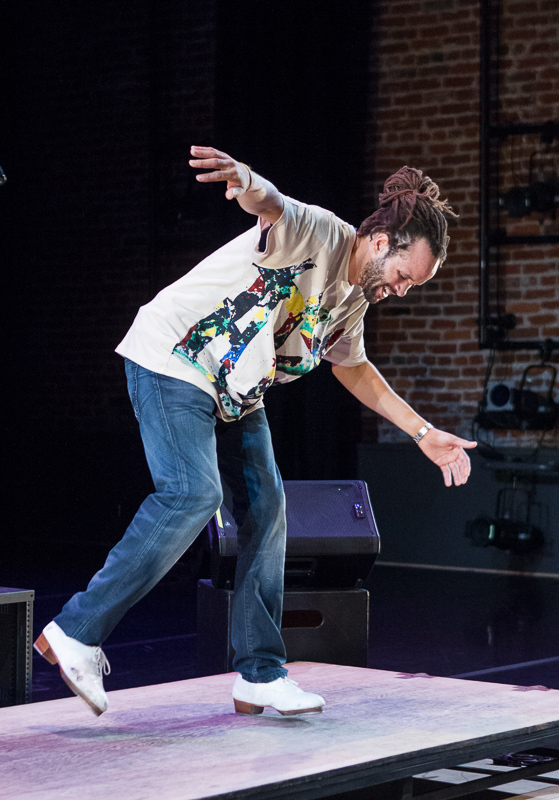 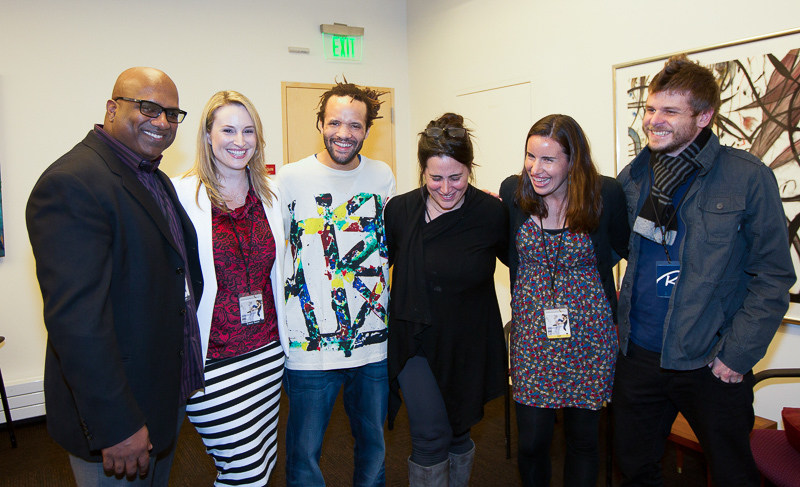 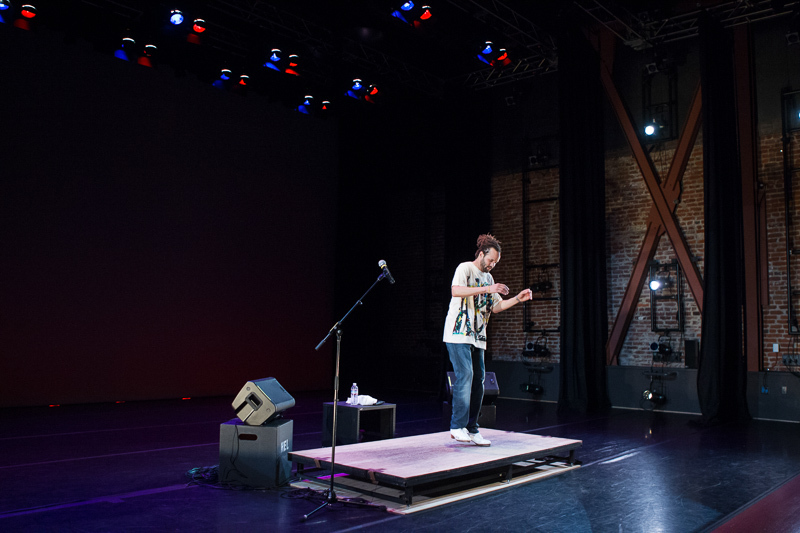 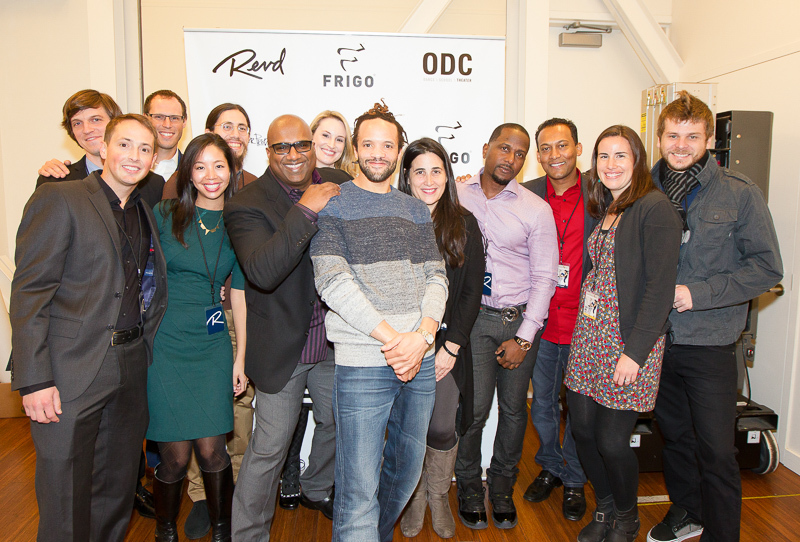 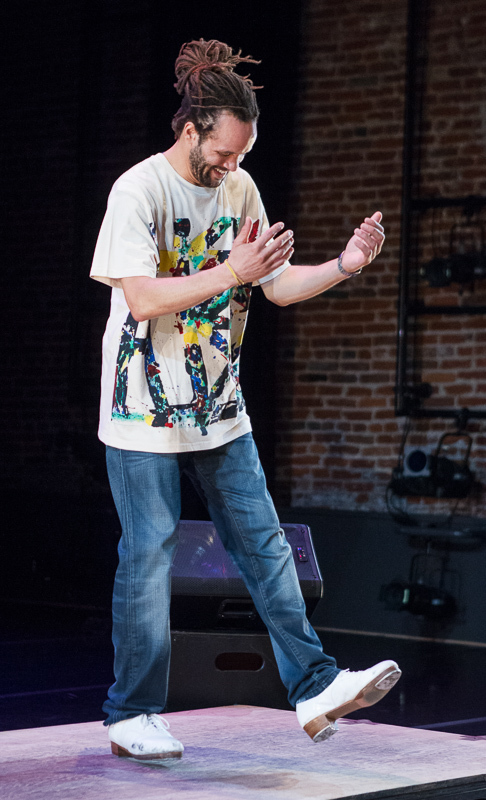 Savion shared personal stories while “dancing people through his history” in a stripped-down, ad-libbed one man performance and short Q&A at the historic ODC Theater, San Francisco (in the B’way Theater). 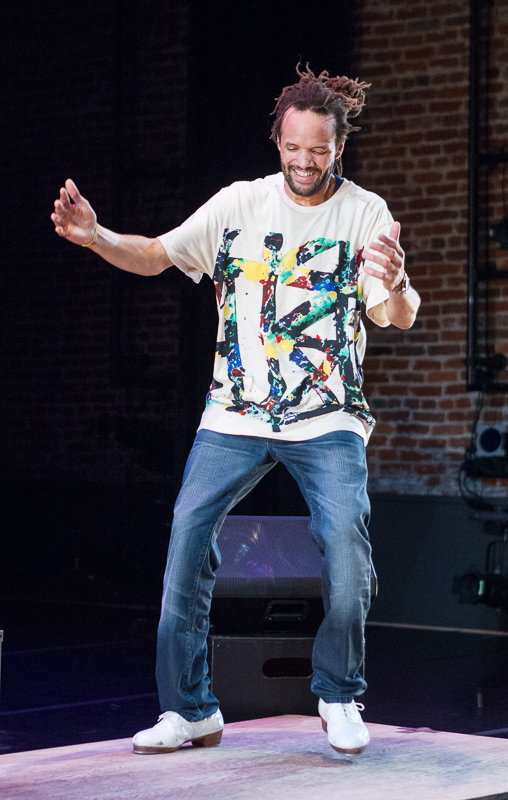 Before he was a teenager, Savion made his mark starring in the Broadway musical “The Tap Dance Kid”. 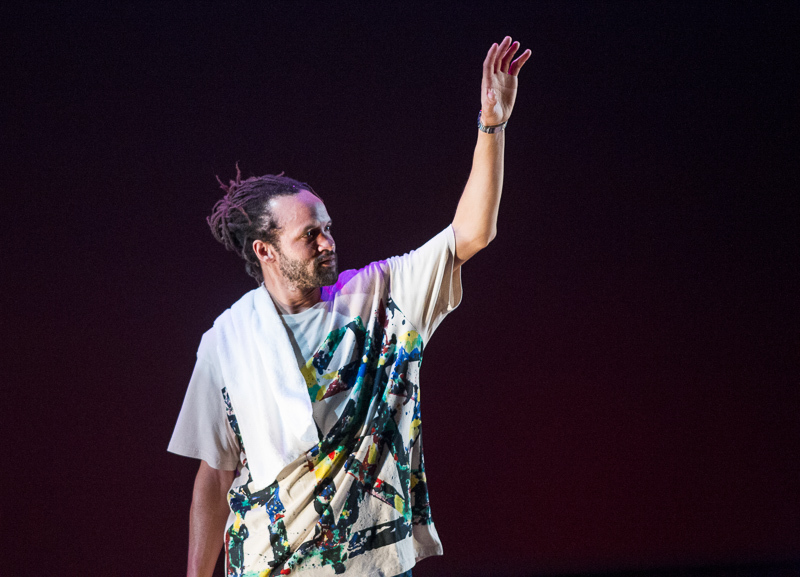 He later starred in the Broadway musical “Bring in 'da Noise, Bring in 'da Funk” which brought him a Tony for best choreographer. 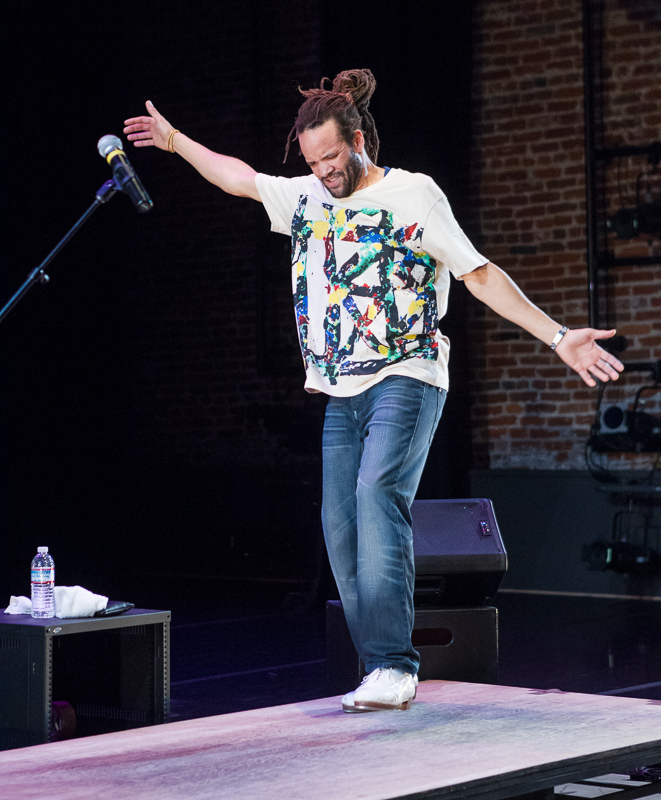 Savion’s appeal has crossed generations from his recurring appearances on "Sesame Street”, to being featured on ABC’s #1 show “Dancing with the Stars”, to his dazzling motion-captured dance performance behind Mumble the penguin in the Oscar-winning animated film "Happy Feet”. 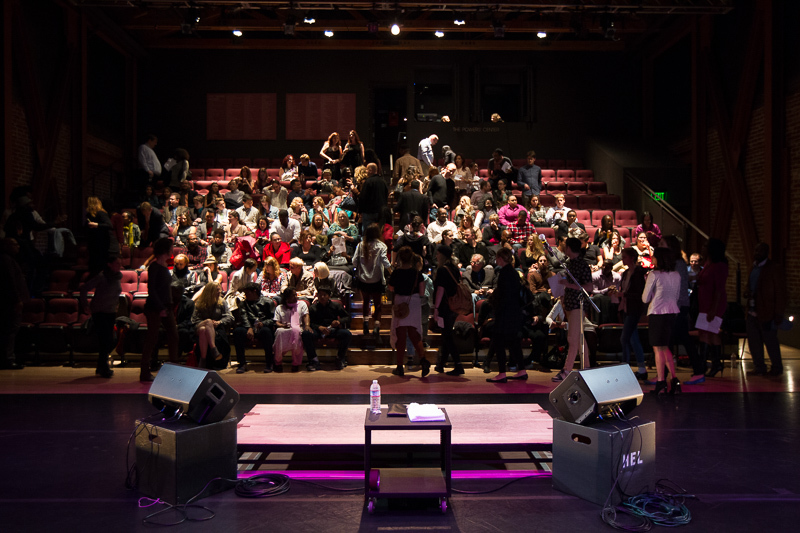 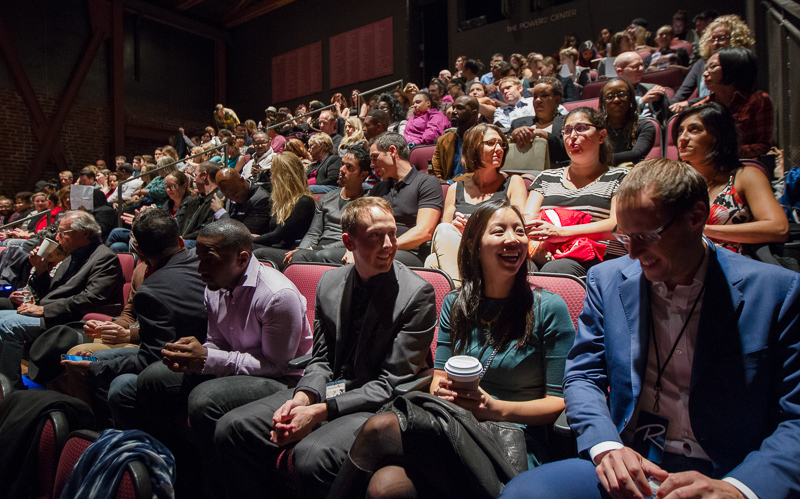 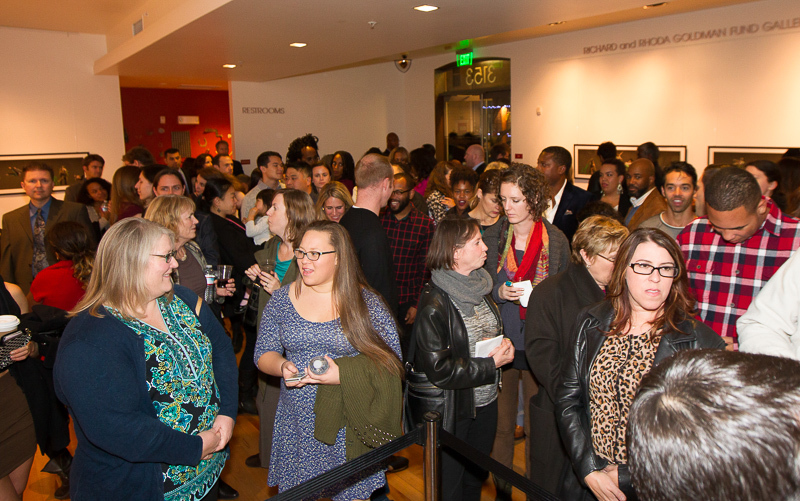 A Broadway theater style, all ages event, it was met with a standing ovation. 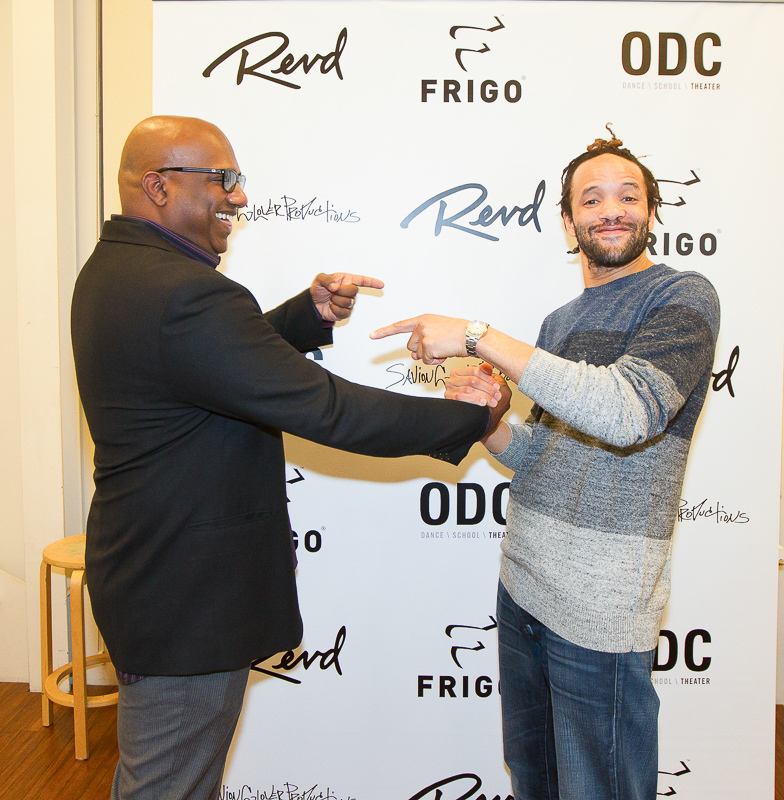 A Revd tradition, Savion also joined a limited number of fan, sponsor and venue VIPs for a meet & greet after the event for some conversation and photos!